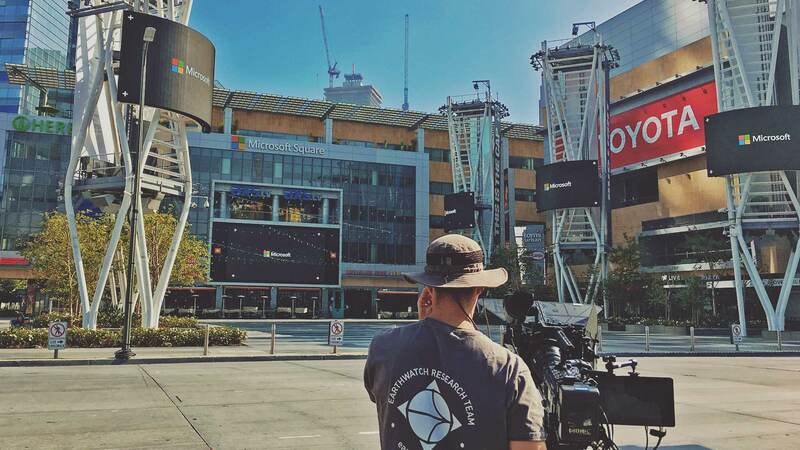 Producing & developing Microsoft Brand content for the LA Live entertainment complex in Downtown Los Angeles. The production road map is tied to an ongoing budget and long term goal of connecting with the public and providing surprising, bold and delightful experiences that represent Microsoft and the people they empower. A wide array of live action and animated moments for the interconnected displays at LA Live and Microsoft Square are produced in partnership with Microsoft Brand. A mix of product pieces, cross-group collaborations, visual stories and social good. 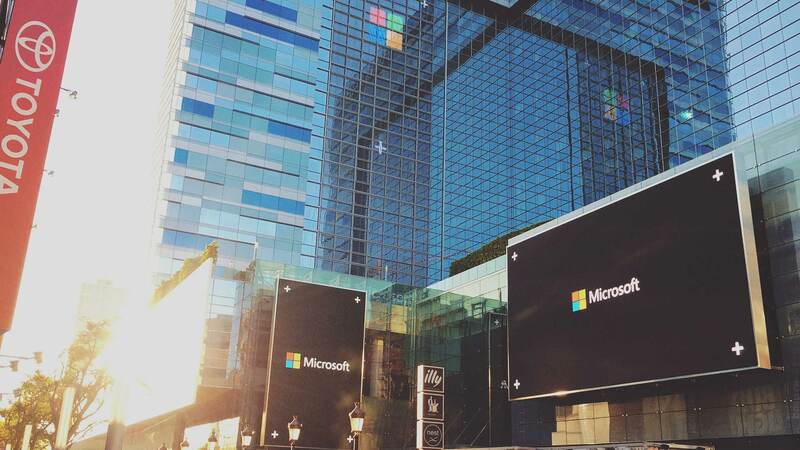 Microsoft has naming rights and is partnered with AEG’s LA Live. These screens offer a unique puzzle. How do you tell a cohesive and inspiring story in 15 to 60s across 23 screens that are synchronized together? L.A. Live is an entertainment complex in the South Park District of Downtown Los Angeles, California. 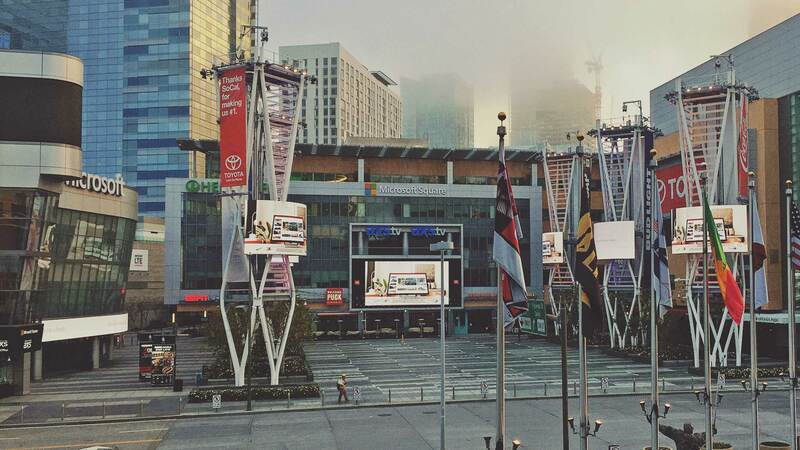 It is adjacent to the Staples Center and Los Angeles Convention Center. Production partners include: Hinge Digital, Loaded Pictures, Run Studios, Swift River + a dedicated team of talented designers.